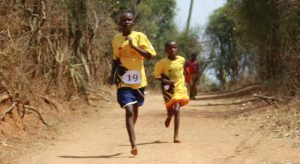 The annual Kenya Connect 5K in Wamunyu will be held October 13, 2018 for students and teachers at our partner schools. 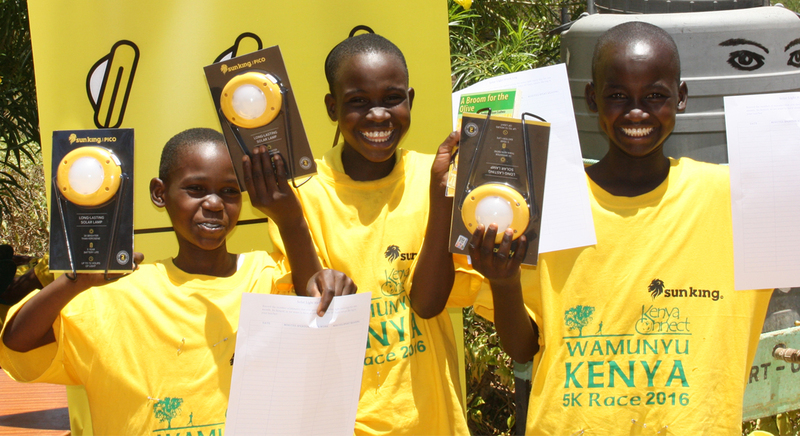 Along with running through the hills of Wamunyu, students listen to inspiration speeches and celebrate the importance of reading. Greenlight Planet SunKing has provided prizes to the top runners and the school with the fastest combined team score wins a special trophy. 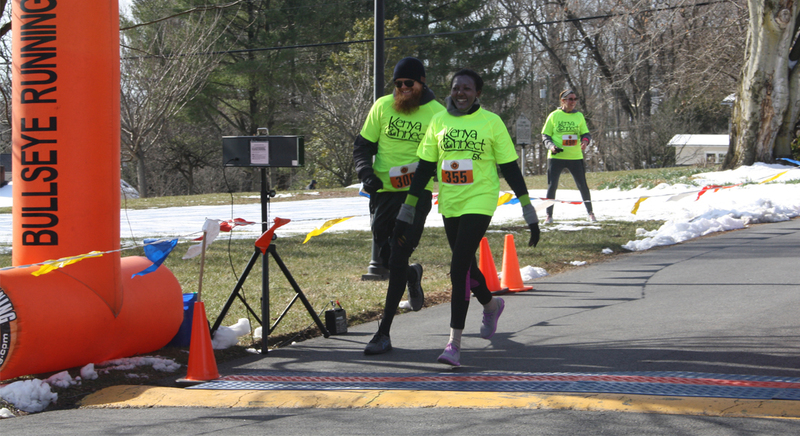 Visitors from the U.S. and Kenya are also welcome to run. 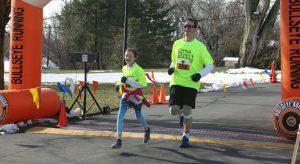 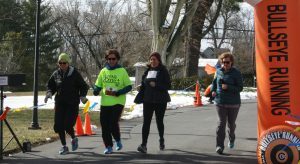 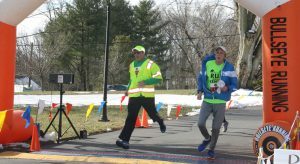 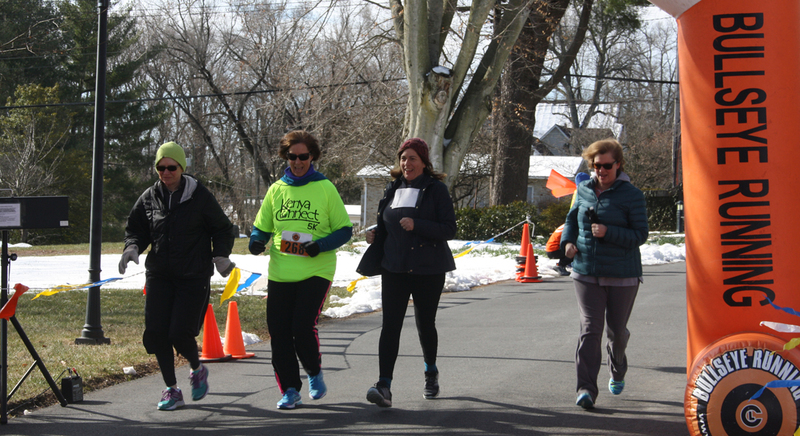 Ellicott City Kenya Connect 5K Registration OPEN NOW!